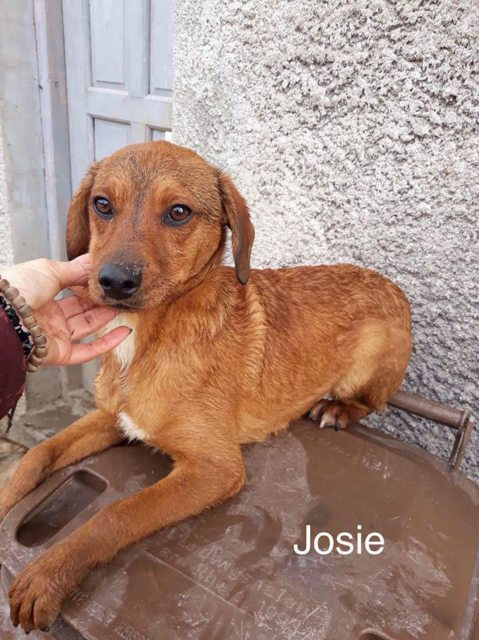 Josie is a 6 month old female Cross-Breed. Josie is a lovely young dog who is hoping to find a secure and loving home. She could live with another dog. To find out more about Josie please contact the rescue. If you are interested in adopting Josie please fill in our adoption form and we will call you to have a chat.